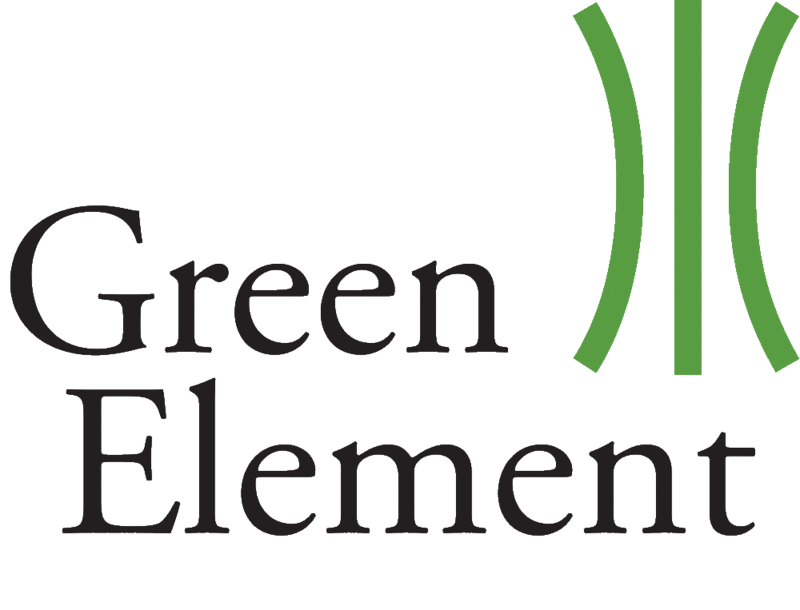 Green Element is a sustainability consultancy that helps companies reduce their environmental impact. We specialise in helping our clients monitor and reduce their environmental impact through running their Environmental Management Systems (EMS) to the internationally recognised ISO 14001:2015 and 50001:2015 Certification standards. We also assist with regulatory and voluntary reporting standards e.g. ESOS, CRC, CDP, and work on bespoke projects such as developing carbon footprints, sustainability and social impact policies, and assisting clients with energy and waste services procurement etc. We are a small and friendly company who try to practice what we preach and therefore a proud member of the BCorp community. https://bcorporation.uk/. Though a small team we have some big clients and ambition to match, and some exciting projects in development. If you’d like to grow your career in the environmental consultancy sector, and help shape our growing company, please apply. The successful applicant will join our small team of consultants, helping clients manage their Environmental Management Systems ready for the annual cycle of audit and improvement, and helping them comply with other regulatory and voluntary environmental reporting standards. This means keeping in regular touch with the client to ensure that everything is running smoothly and managing the data and evidence collection process required to meet the ISO certification standard. contributing to our social media presence via blogs, Facebook, LinkedIn and Twitter. can also find their way round a spreadsheet. Please email your CV with a covering letter explaining why you want to work with us, and outlining your suitability and experience to [email protected] Please put reference “GEJOB0013a” in the subject line. A couple of years’ experience working in the environmental sector or in a role with skills that are transferable to this role. Our staff work independently from client sites as well as from home, so you should expect to travel, primarily in London, but often further afield, and be comfortable with hot desking. A lot of our work is deadline driven, so you need to be able to manage your time to fit around clients as well as your own needs.